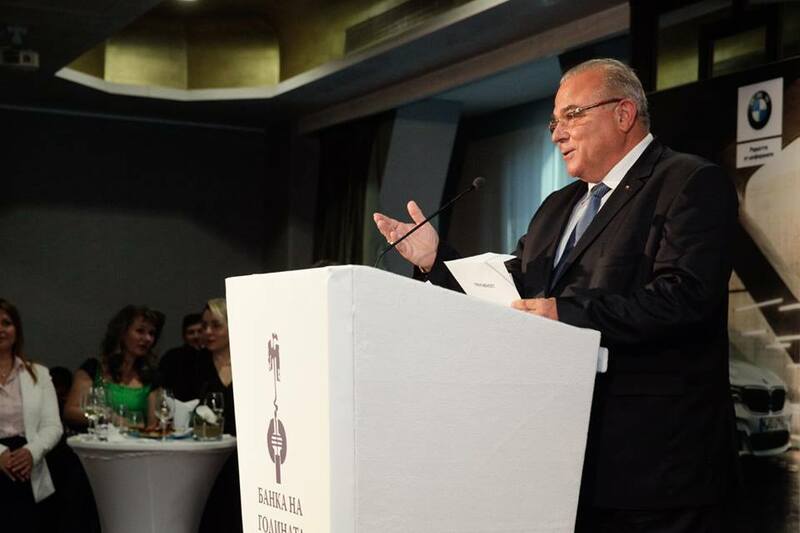 For the 26th time the Bank of the Year Association awarded the annual bank prizes during a ceremony in InterContinental Hotel where attended bankers, financers and representatives of the business. The Rector of UNWE Prof.  D.Sc.(Econ.) 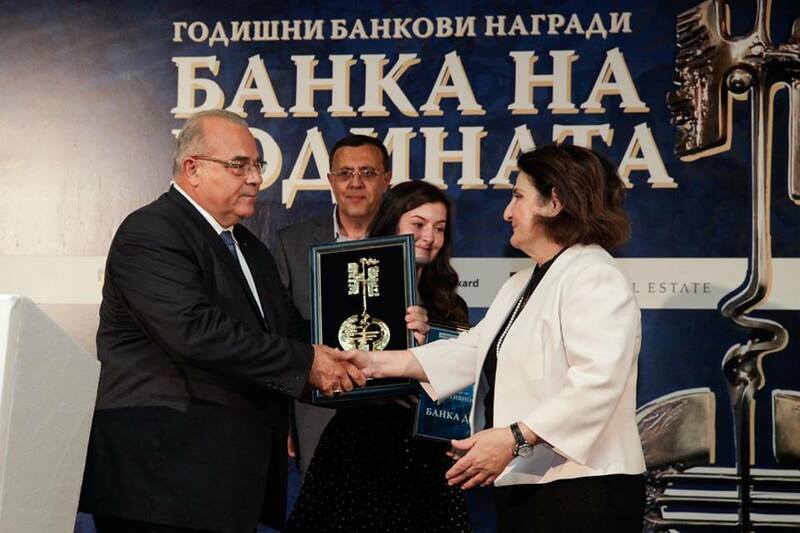 Statty Stattev awarded the prize Bank of the Year in category Efficiency to Mrs. Violina Marinova, Chairwoman of the Management Board and Chief Executive Officer of DSK Bank.